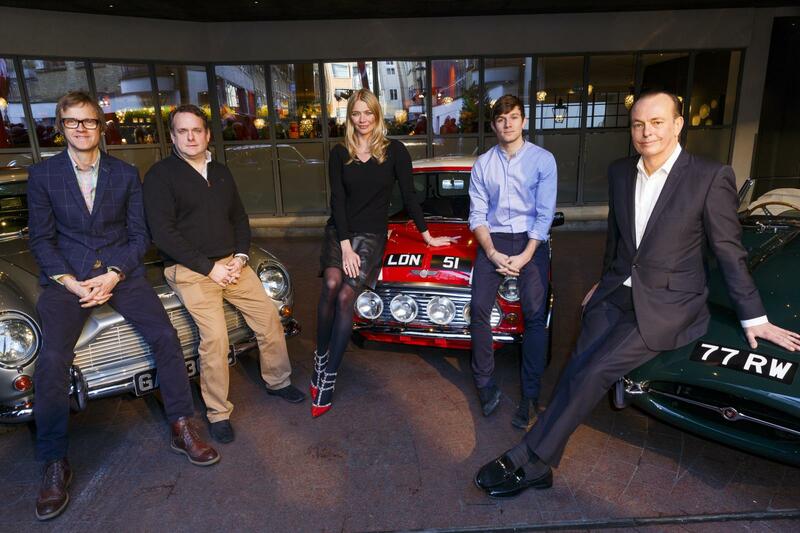 The Classic Car Show premiered last night (Thursday) on Channel 5 at 7pm with 662,000 viewers and a 3.2% share, peaking at 886k viewers. This performance put it ahead of both the weekday 7pm slot average for 2014 and Thursday night slot average (475k/2.4% and 487k 2.5% share respectively). The show was also an instant hit on social media with over 511,000 organic impressions on Twitter and a 94% positive response to the show.